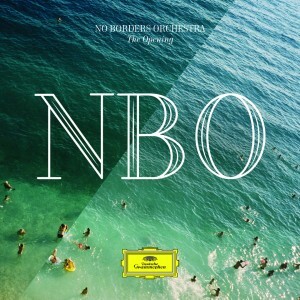 No Borders Orchestra, formed by musicians from all over Ex-Yugoslavia, has released a debut CD with works by Isidora Žebeljan, Zoltán Kodály , Sergei Prokofiev and Richard Wagner. 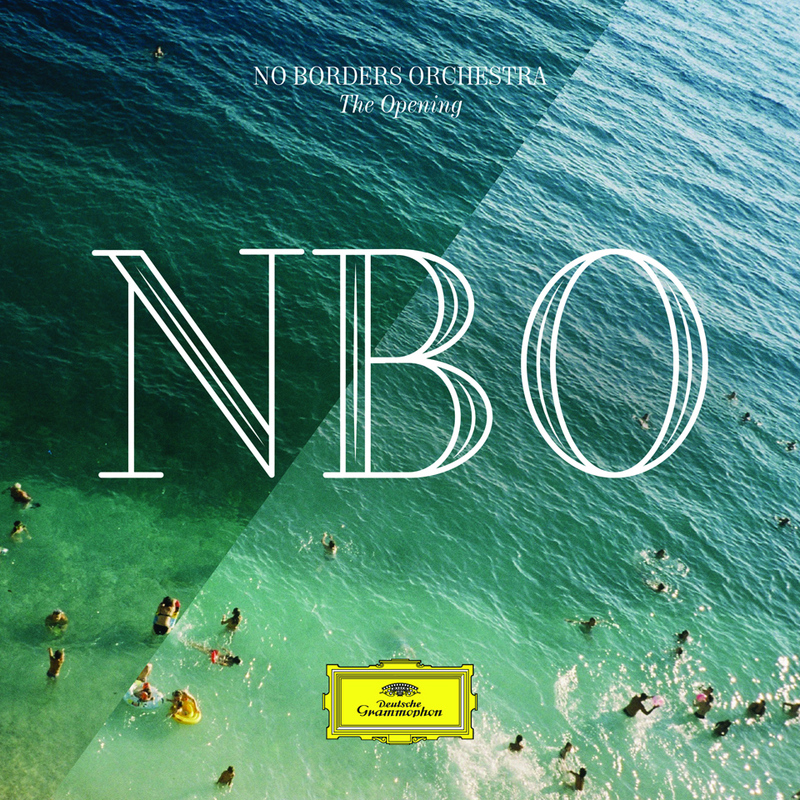 Conducted and led by Premil Petrović, the CD entitled Opening was released by Deutsche Grammophon in 2015. I am very proud to be a part of such an amazing project and wonderful release.